We are following the western concrete trends and bringing the excitement to the east. 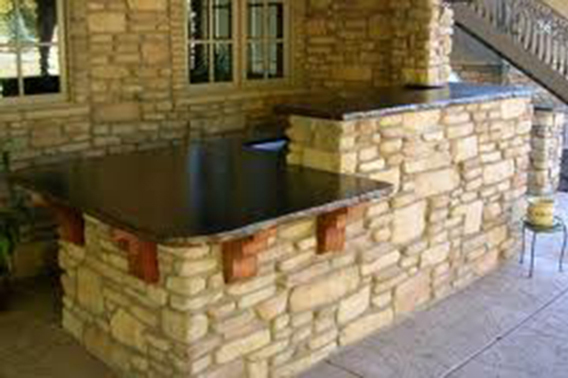 We are offering concrete countertops, table tops, sinks, vanities, and outdoor counters and tables. We have many designs and finishes to choose from, but you are not limited to our designs. If you create it, we can build it! 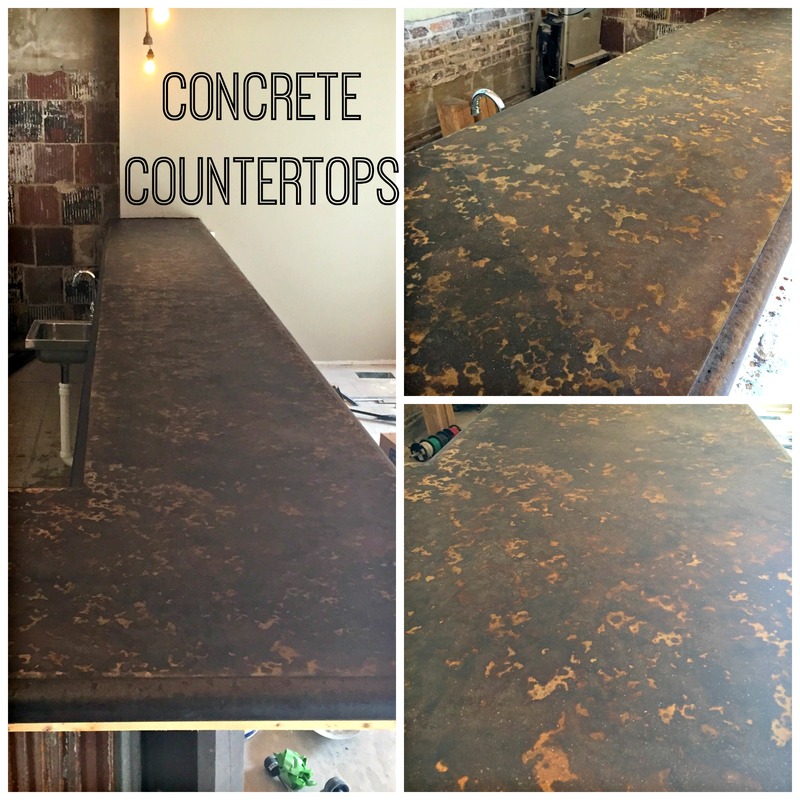 With concrete being so versatile, we can do just about anything with a countertop. Please contact us today to get your very own unique custom countertops.